Whether you want to further your knowledge in a subject you’re passionate about, boost your CV, or get your dream job, a postgraduate taught degree from Liverpool Hope University can help you stand out from the crowd and achieve your goals. Our Postgraduate Taught Masters degrees offer you choice and flexibility, and the opportunity to study in a vibrant, supportive academic environment. 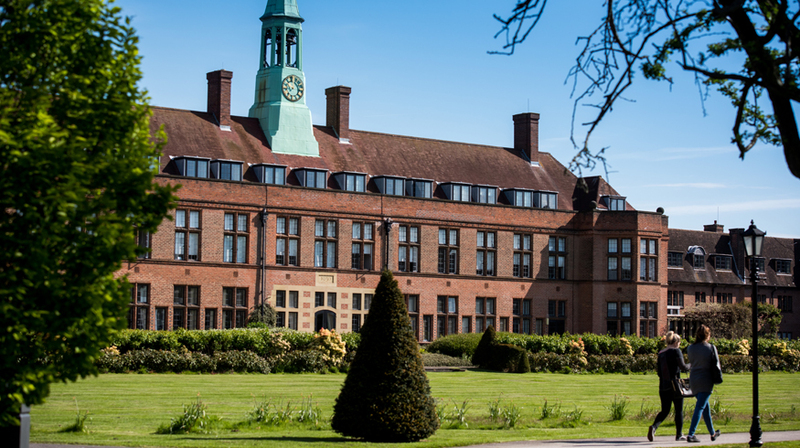 Our Masters degrees are underpinned by the research and expertise of our academic staff. Study a postgraduate degree with us and you will have the opportunity to become involved in high quality research across a range of disciplines. We offer a range of Master of Arts degrees across our Faculties of Education and Arts and Humanities. From Business Management to International Education to Peace Studies, we have something for everyone. Our Faculty of Science has a number of Master of Science and Master of Research degrees. From Computer Science to Cognitive Neuroscience and Neuroimaging to Sport and Exercise Science, our Postgraduate science degrees will challenge and excite you in equal measure. Our popular Postgraduate Certificate in Education degrees give you the opportunity to combine theory with practice, as well as gaining the professional qualification you need to become a teacher. Our PGCE degrees are ideal if you already have an undergraduate degree and wish to get into the teaching profession. Our PGDE in Further and Post-Compulsory Education is a Master's level qualification aimed at high quality graduates wishing to pursue a teaching career in further education colleges, work-based learning, adult education, community education, offender education, and the charitable sector.